Almost every homeowner at some point or the other has experienced a leaky faucet or an overflowing sink. Water can also get into your house through a leaky ceiling damaging your possessions. While small affected areas can be handled by the homeowner, it can become a huge challenge to manage when the large portions of the property gets flooded. 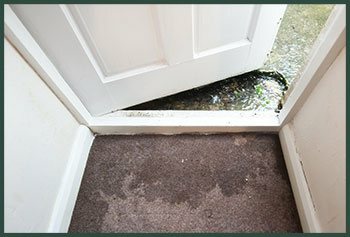 Water inside the house can not only damage your property but also when not removed immediately, can stagnate and cause several harmful diseases. 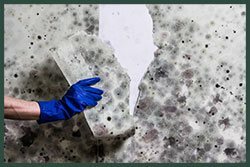 It can also cause electrical hazards and promote mold growth. There is also the risk of invisible damage that can happen when water seeps inside the foundation or the drywall and cause damage to your property. 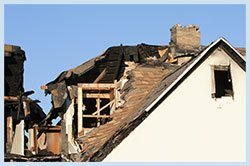 When your property is affected thus, you must immediately call Hallandale Beach Restoration Expert - the most trusted damage mitigation and restoration service in and around Hallandale Beach, FL. Keep in mind, even the slightest mistake or delay on your part can lead to extensive damage and losses that could have been very well averted by hiring professionals. At Hallandale Beach Restoration Expert, we work round the clock and can come immediately to your site to detect leaks, fix the damage and restore your property to its pre-damage condition. If the property is affected by water, the first thing to do is to take prompt action. Call us at 954-390-2414. We will arrive in less than 30 minutes, inspect your property and assess the damage done and get to work. Our experts have handled hundreds of water restoration cases and are fully equipped with the knowhow and techniques to mitigate damage. 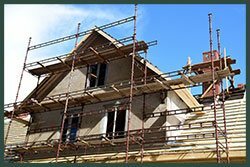 We use the results of our assessment to decide what items need to be kept, what need to be disposed and also come up with a restoration plan. 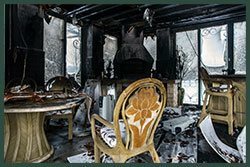 After we have inspected your property, we take steps to ensure that no other item in your home is damaged. We do everything to halt further damage. We remove the accumulated water and follow it up with drying processes. Depending on the extent and severity of damage, we employ varied methods to eliminate moisture completely. Hallandale Beach Restoration Expert uses air blowers, pumps, heat vacuums and dehumidifiers to ensure that your property has no damp areas. 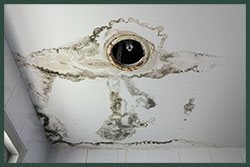 Whether it is an overflowing basin or a rusty pipe, we find out the source of water damage and fix them so that there are no recurrences. 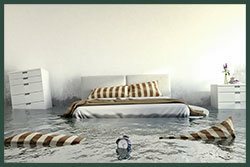 We avoid temporary sealing and implement permanent solutions to the issues that can lead to water damage in the future. 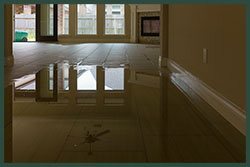 If you are facing water damage in and around Hallandale Beach, FL, call us at 954-390-2414 for quick and efficient remediation and remediation services.